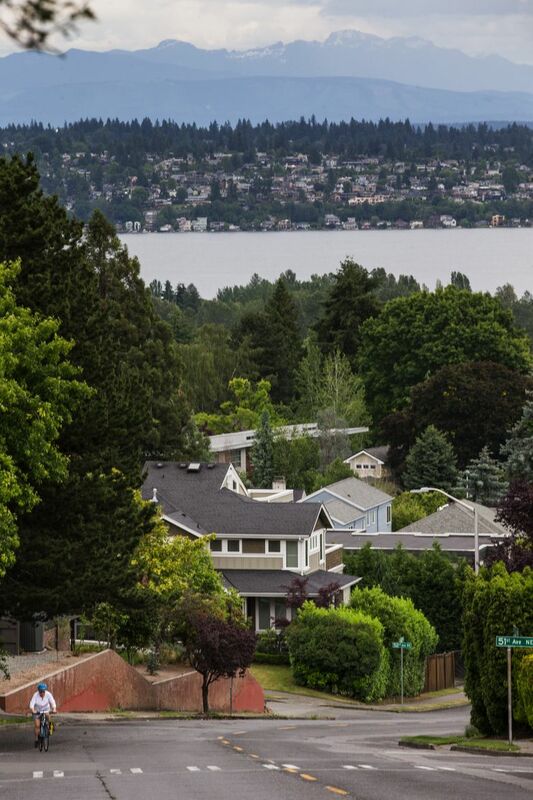 Quiet residential neighborhood near one of Seattle’s largest parks overlooks mountains, water and the city skyline. 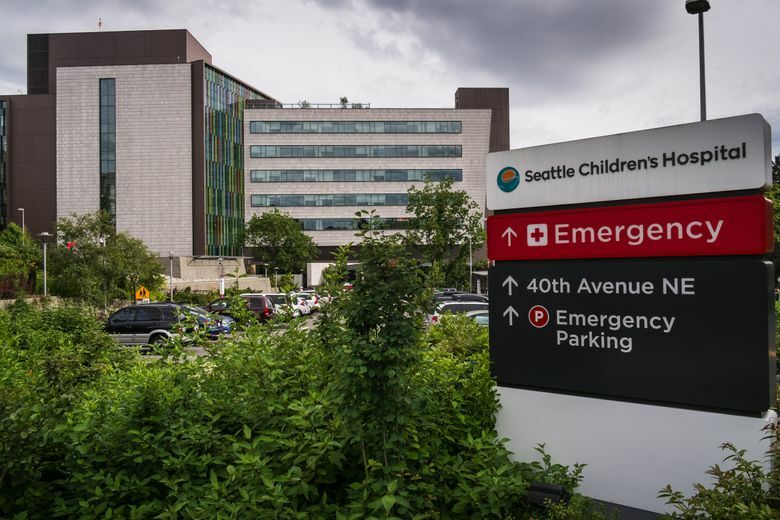 Location: Hawthorne Hills is bounded by 40th Avenue Northeast on the west, Northeast 65th Street to the north, and Sand Point Way Northeast to the west and south. 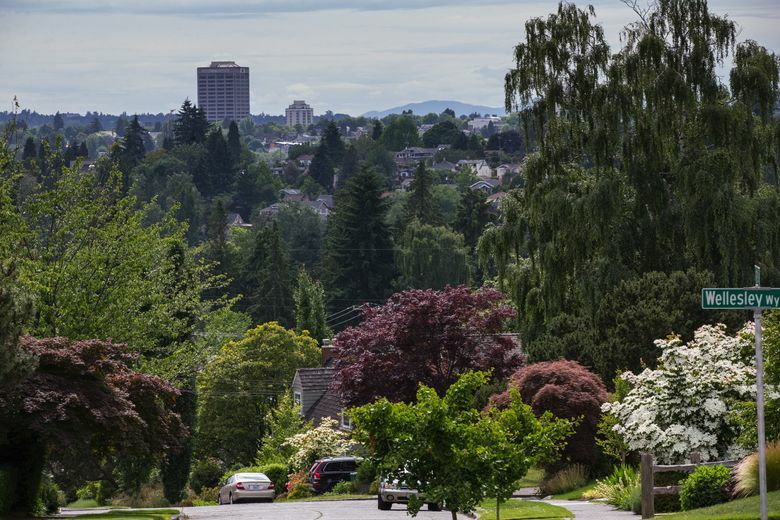 Why people move to this neighborhood: It’s a teeny, affluent residential neighborhood that sits on a hilltop just northeast of the busy University of Washington campus and University Village shopping complex. 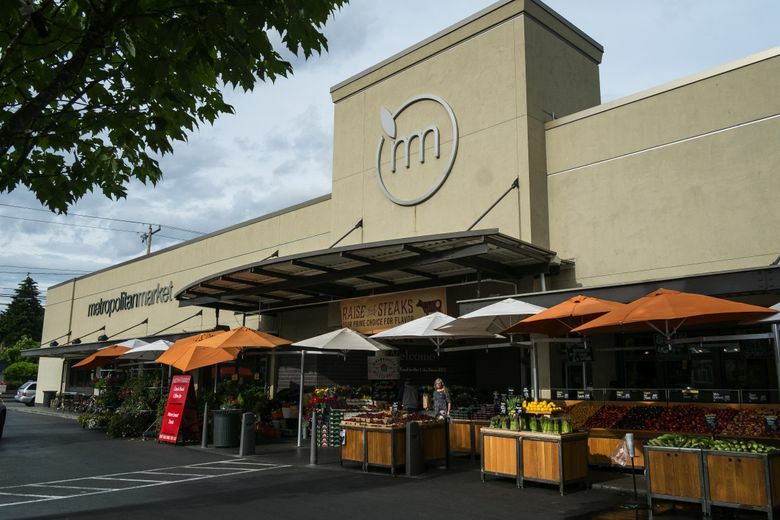 The neighborhood itself is exceptionally quiet. 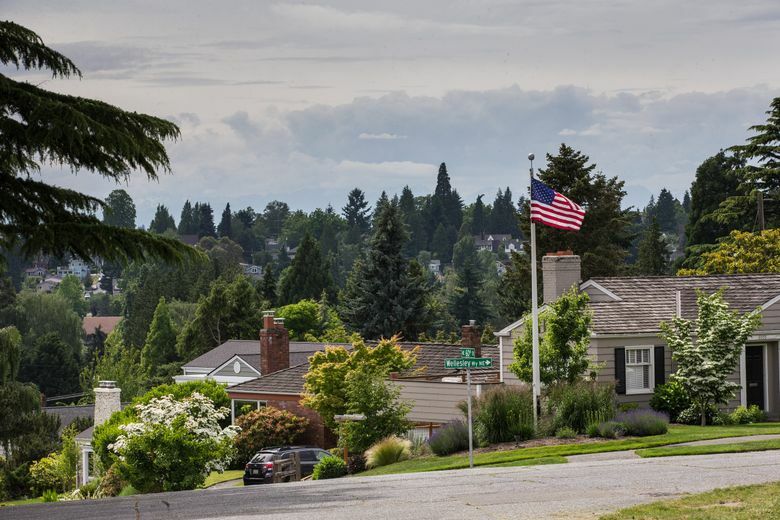 There are a few businesses on Sand Point Way Northeast along the southern border, but the rest of the neighborhood is relatively traffic-free, with winding streets lined with homes and views of the Cascade Mountains, Lake Washington and the city skyline in the distance. 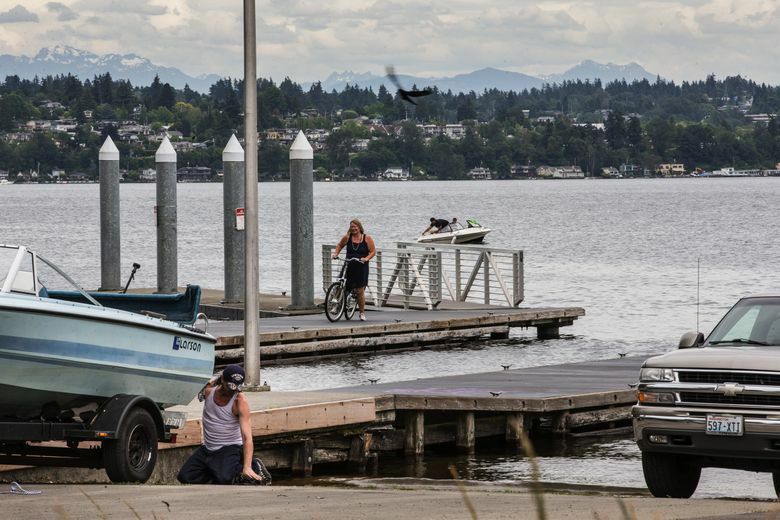 It’s also next door to Warren G. Magnuson Park, one of the biggest parks in the city. 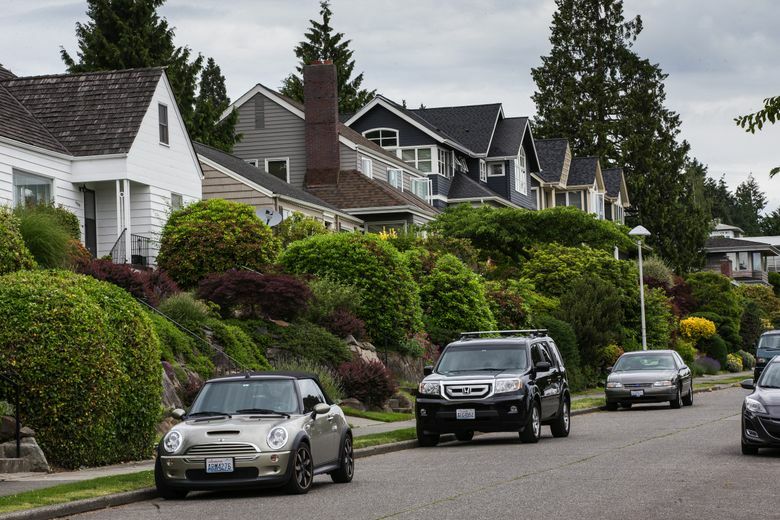 Housing: Mainly single-family homes. 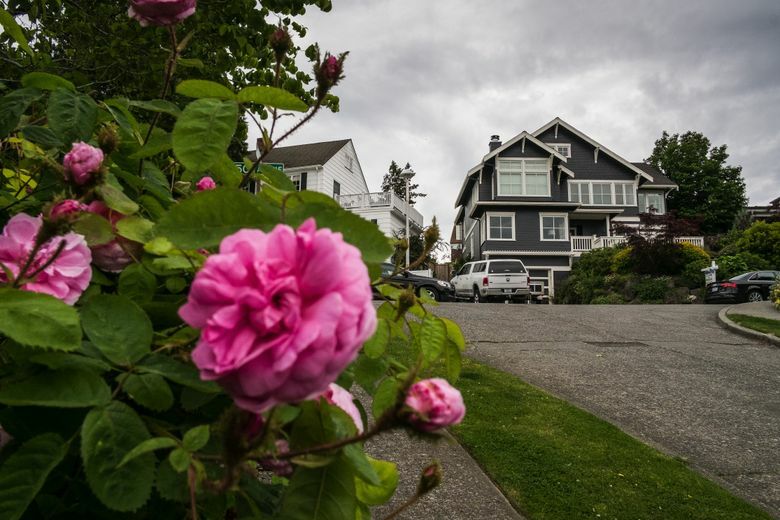 The neighborhood’s few small apartment buildings and multifamily units are mostly along the southern and eastern borders, near Sand Point Way Northeast. 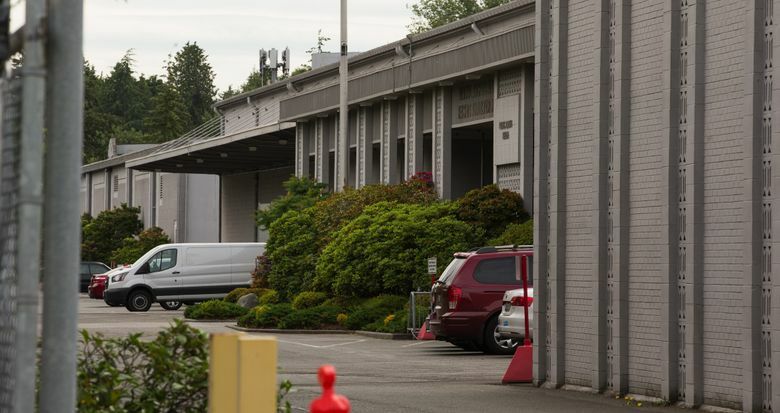 Historical facts: Hawthorne Hills was developed by The Goodwin Company, one of the major developers in Seattle in the 1920s and ’30s. 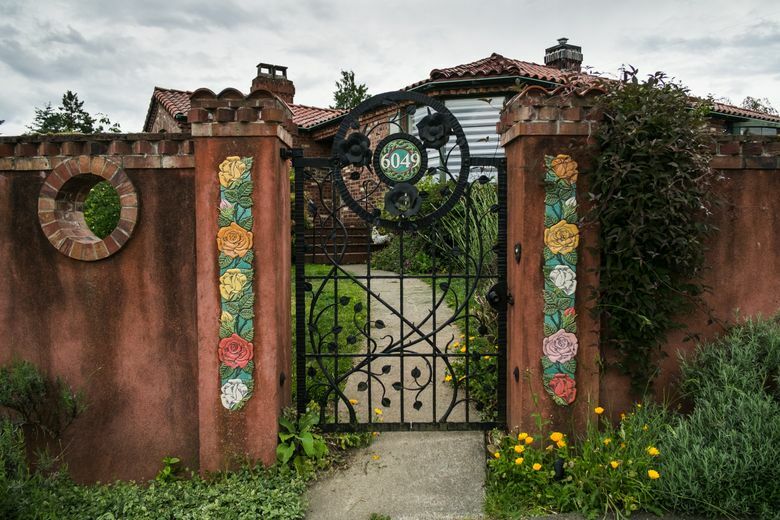 The neighborhood was also a racially restrictive covenant, allowing only whites to buy property there, with the exception of domestic servants. 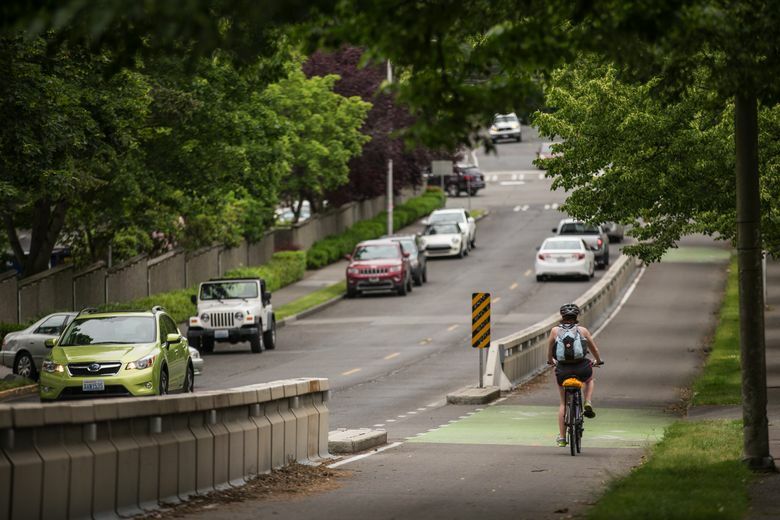 Recreation: The seven-acre Burke-Gilman Playground Park is one of just two parks in the neighborhood and has a play area, grassy lawn and a few small trails; the Burke-Gilman P-Patch Community Gardens are between the park and the Burke-Gilman Trail. 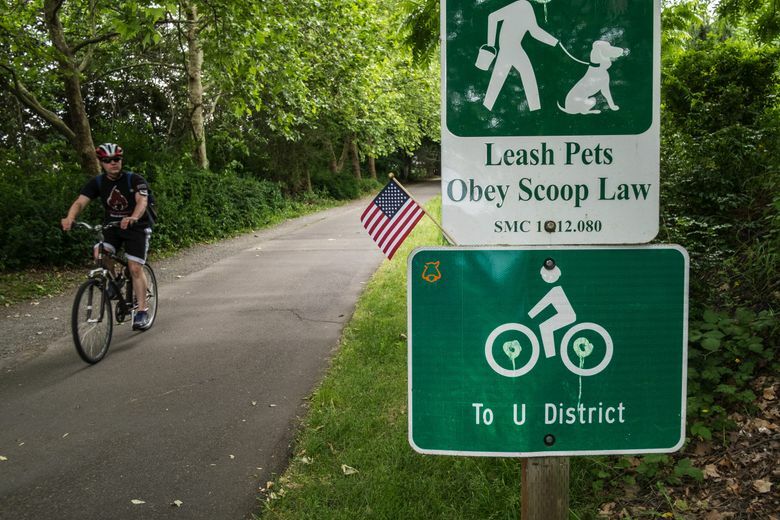 The trail is just north of the park and runs along the neighborhood’s southern edge, connecting joggers and bicyclists to points north and south in the city and beyond. 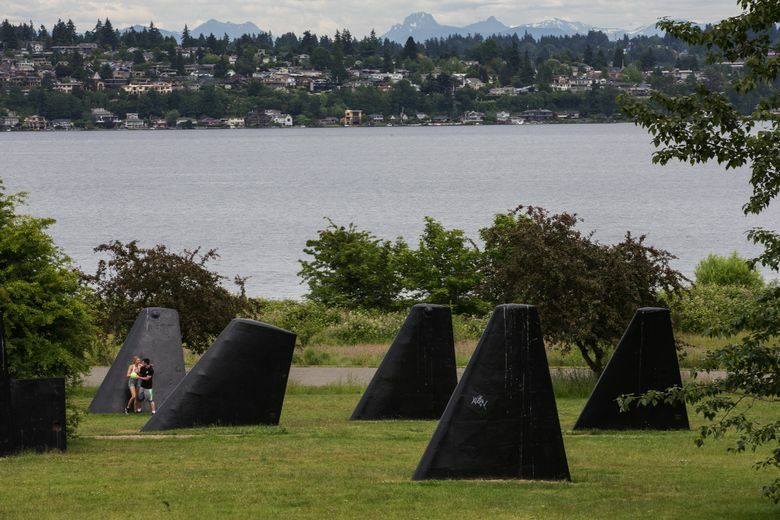 Bryant Neighborhood Playground is located in the northwest corner of the neighborhood, and the large Warren G. Magnuson Park is just northwest along the western shore of Lake Washington. The Zillow Home Value Index is the median Zestimate valuation for a given geographic area on a given day. The Zillow Rent Index is the monthly median rent Zestimate. 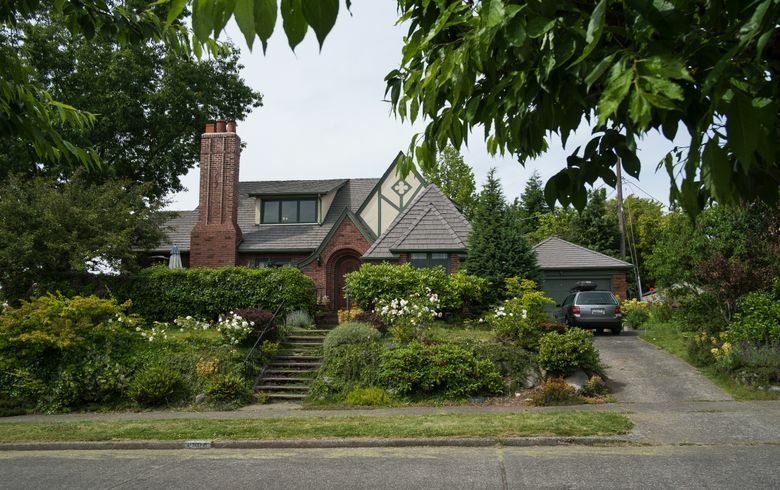 Sources: statistcalatlas.com, University of Washington, Seattle Civil Rights & Labor History Project, walkscore.com, Zillow.